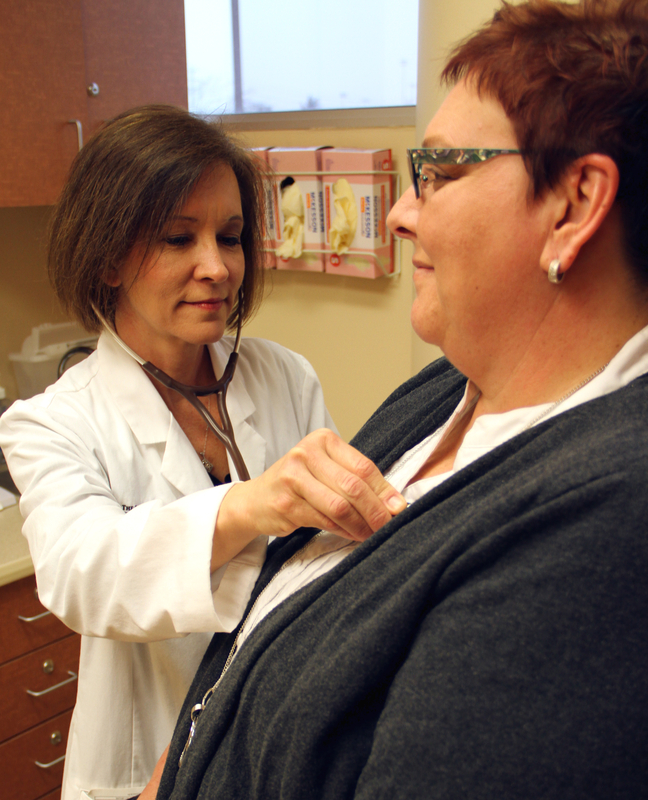 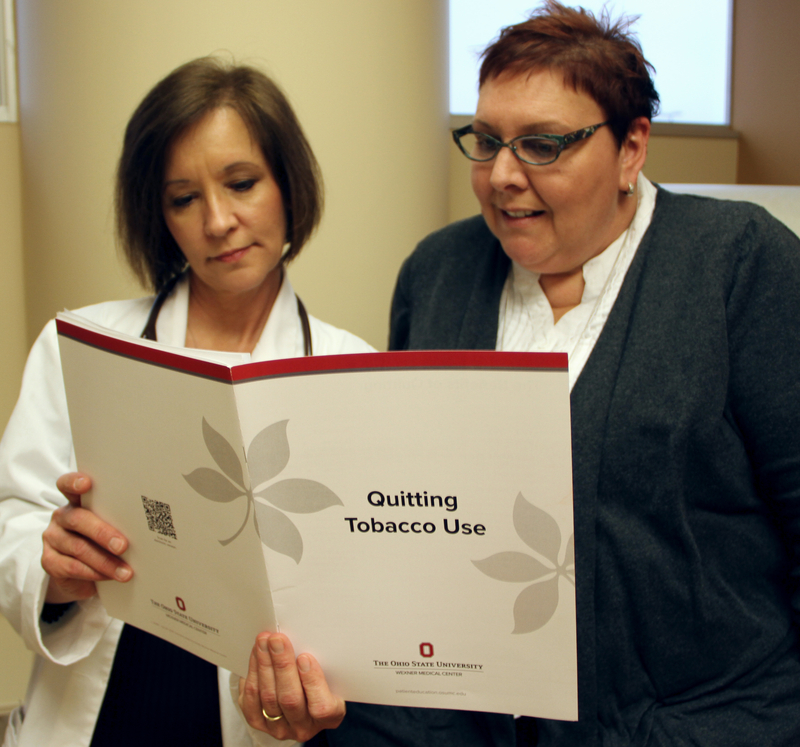 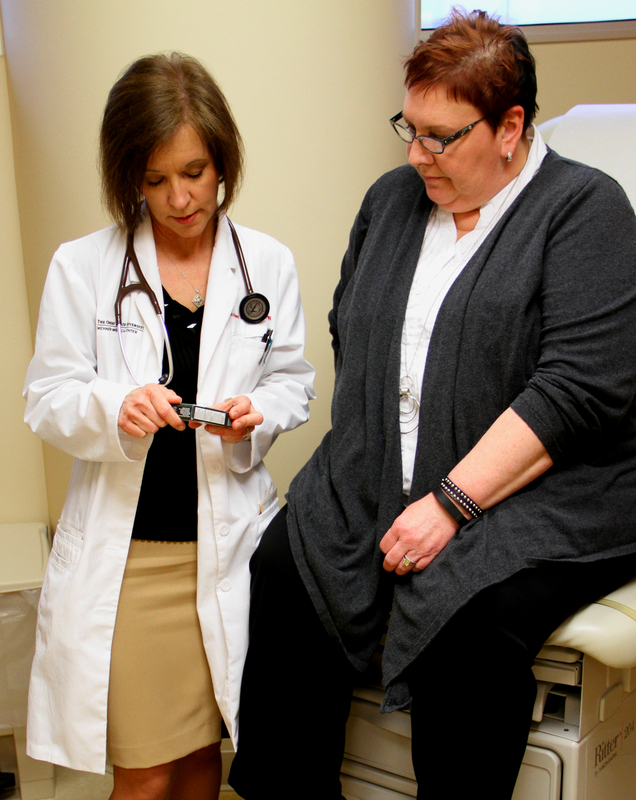 (COLUMBUS, Ohio) – Doctors have been urging tobacco users to quit for decades, but it is an addiction so powerful that many are unable to kick the habit even after a cancer diagnosis. 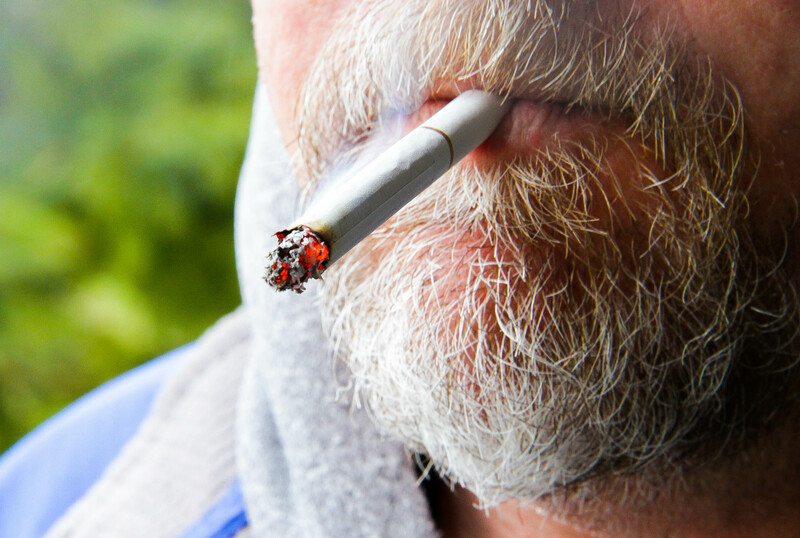 “Smoking among cancer patients is a huge issue. 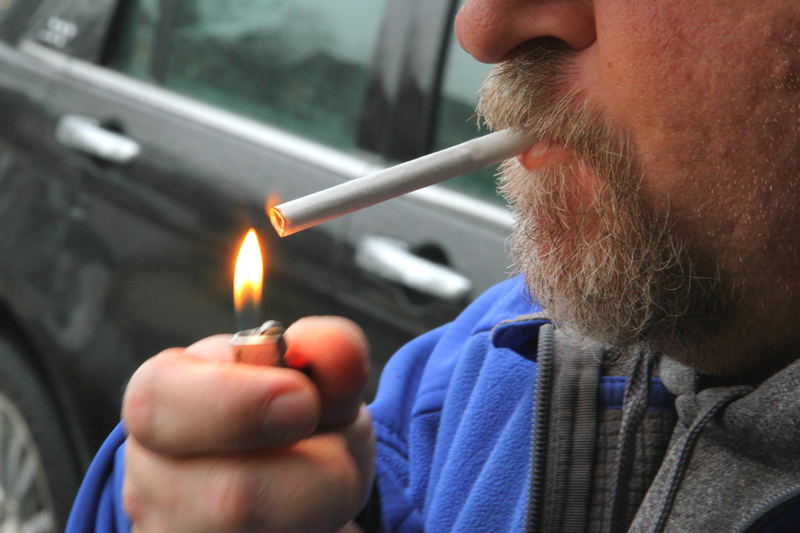 In fact, the number of people who have cancer and smoke is actually higher than the general population,” said Dr. Peter Shields, an oncologist at Ohio State’s James Cancer Hospital and Solove Research Institute, and deputy director of The Ohio State University Comprehensive Cancer Center.